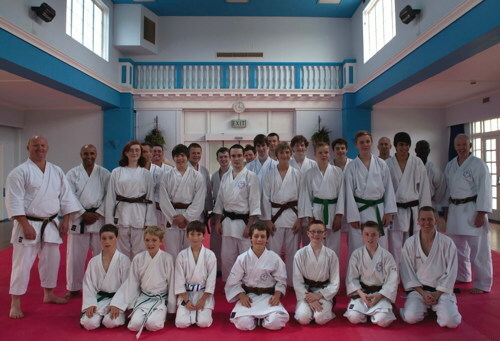 The latest Wado-Ryu Karate-Do Academy national squad training took place recently in Farnham, Surrey on Sunday 17th July. Around thirty members attended from all over the country and it was really good to see Joe Bale of Budo Juku back with the squad after his considerable time in Japan. After the warm up with head coach Peter Hill 6th Dan, assistant coaches Matthew Soanes 4th Dan and Riaz Ahmed 3rd Dan took over and put everyone through their paces with the kata Chinto. After a short break all three assistant coaches Leeroy Ellis 5th Dan together with Matthew and Riaz taught various kumite skills and drills. To finish the session quite a number of practise matches were held and this also allowed for some referee and judges practise. Many thanks go to Corin Pegden 3rd Dan and his dojo for hosting the session and to Glyn Curtis 1st Dan for the photo. Sensei is busy in Hungary but has asked that I make this post. 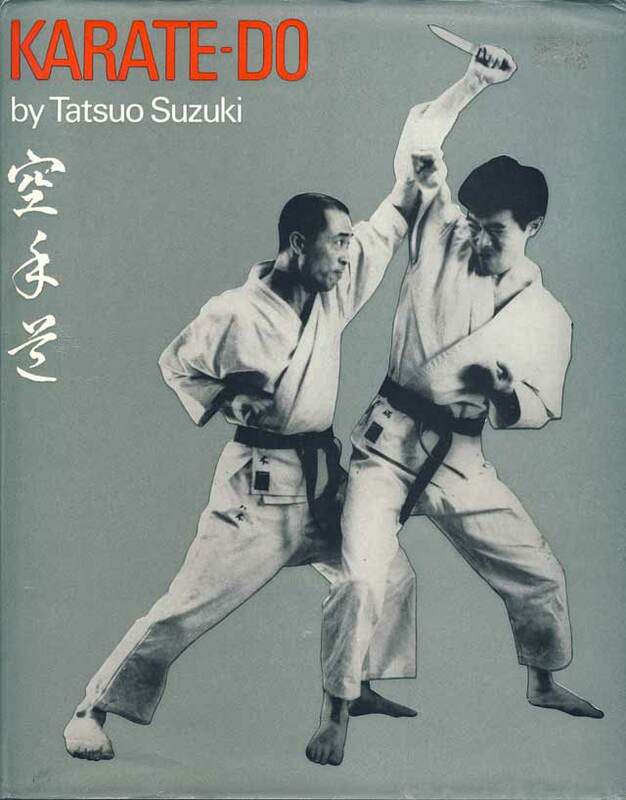 It is with the deepest sadness and regret that we must inform you of the passing of Suzuki Sensei in the early hours of Tuesday 12th July 2011. The Funeral has been arranged for Friday 22nd July at 10 am at the South London Crematorium Rowan Road London SW16. Let us remember his life and not his passing. Recently at the British Karate Federation Championships in Sheffield, Wado Academy members Matthew Soanes 4th Dan (Devon Wado-Ryu), Andy Kilby 3rd Dan (Devon Wado-Ryu) and Mike Betty 2nd Dan (Budo Juku) all succesfully qualified as English Karate Federation Kumite Judges. Congratulations on those gaining the qualifications and a just reward to the effort and dedication they have made. Time doesn’t half fly by nowadays. Four more weeks until the summer course in Lymington. Hopefully everyone has booked their accommodation. As it was the first time in Lymington last year, we were all just getting to know the area. Maybe this year we can name a pub to meet for those arriving Friday night. I am also looking to organise an open house one of the days so people can come around to our house for drinks and nibbles. It is close to the beach and Bournemouth if people want to venture onwards. More details should follow soon. 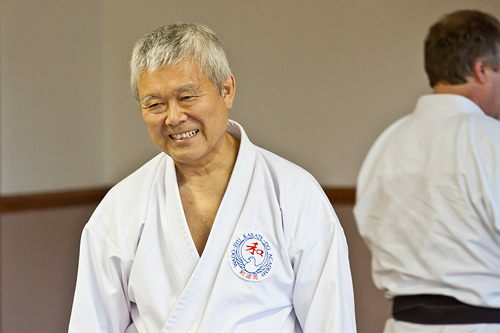 Shiomitsu Sensei was at Robert Howells’ club at Bulford Camp last month. These are just some photos taken on the night. Click on the Continue reading link if it is showing.